New Generation Care Foundation (Drug De Addiction Center) is a luxury rehab center established with the aim of facilitating desired support and efficient treatment to people suffering from a wide variety of psychological problems, psychiatric diagnosis, addictive behaviors, personality disorders and dependency issues. 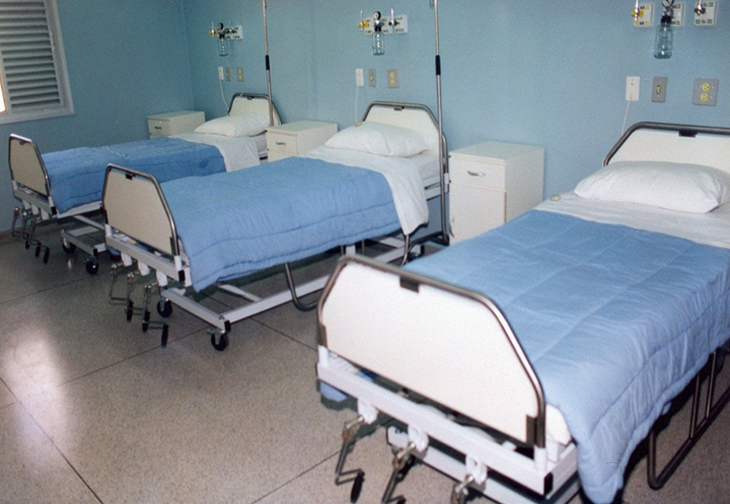 We assist people with immediate attention, optimum care, and an individualized comprehensive management plan designed by our experts. 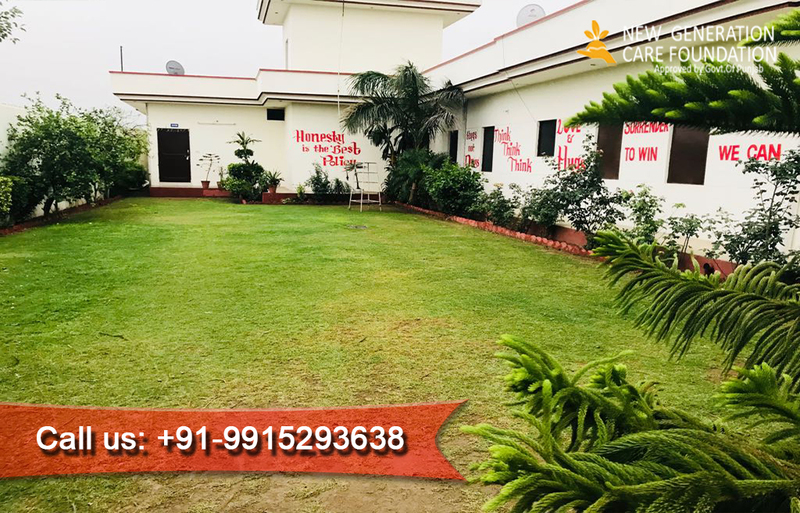 New Generation Care Foundation ( drug de addiction center in patiala) Retreat is a holistic residential well being service in Punjab that extends the best treatments for mental health, addictions and neuropsychiatric conditions. Our team of qualified and experienced professionals ensure that patients receive individualized yet effective treatment.